Nicole Jacquez has rated on date 03/13/19 as . AmazingAmazing pallet!! Wish it would come back with 4.5star. Nicole Jacquez has rated on date 03/13/19 as Please please come back in stock I have been looking for this pallet everywhere after my dog ate it 😩😩 I collect your pallets the only one I was messing was Sultry now I’m messing Sultry and this one 😢😢 I would do anything 😩 I don’t try I have cried over a pallet like I did with this one lol \n with 4.5star. This was my first full sized palette ever, and I stick feel so proud and possessive about it, like my baby. It\'s such an interesting palette, and I\'m glad I purchased it, and not only for the first class quality, but also because of the one of a kind shade range, which is just unique to this palette. Some of my favorite shades ever for eye shadow were given to me by the prism palette. Tarang has rated on date 01/10/19 as This was my first full sized palette ever, and I stick feel so proud and possessive about it, like my baby. It\'s such an interesting palette, and I\'m glad I purchased it, and not only for the first class quality, but also because of the one of a kind shade range, which is just unique to this palette. 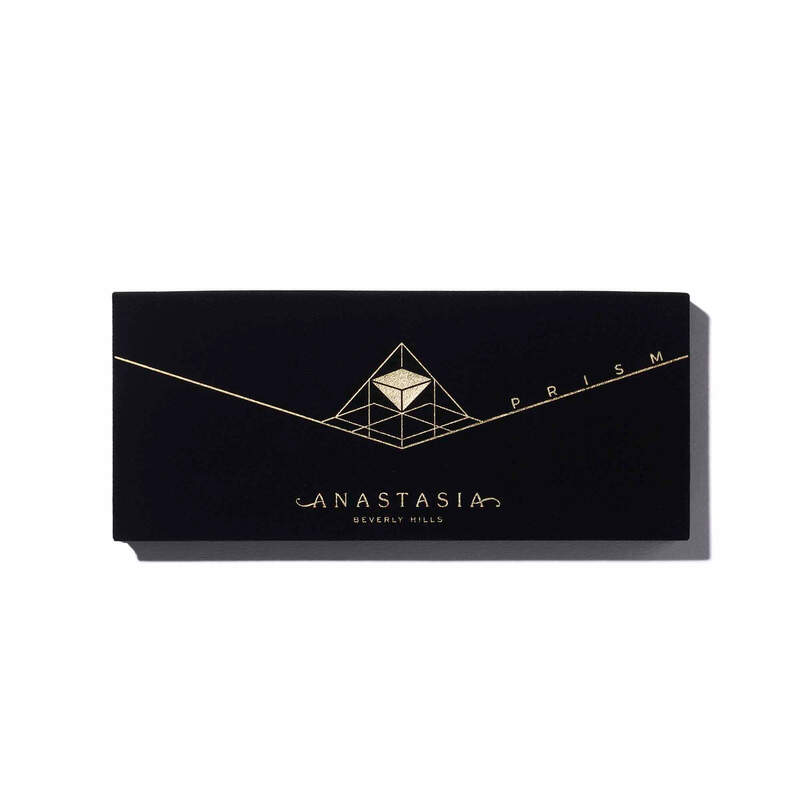 Some of my favorite shades ever for eye shadow were given to me by the prism palette. with 4.5star. This was my first full sized palette ever, and I stick feel so proud and possessive about it, like my baby. It's such an interesting palette, and I'm glad I purchased it, and not only for the first class quality, but also because of the one of a kind shade range, which is just unique to this palette. Some of my favorite shades ever for eye shadow were given to me by the prism palette. I love ABH palettes and this is no exception, amazing colors, if you want to do something fancy and different this would definitely work. 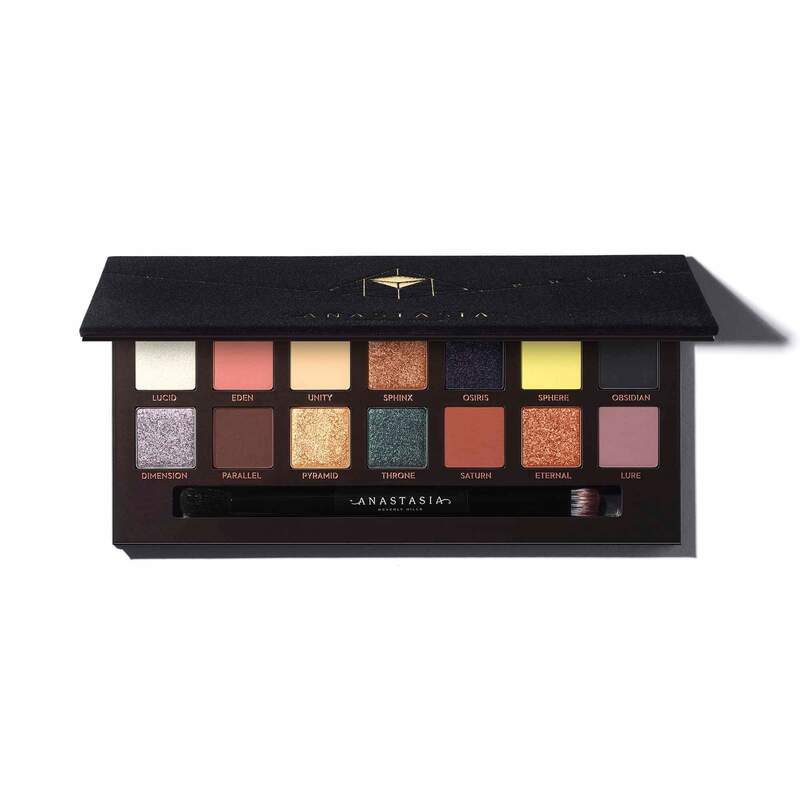 Laura Rodriguez has rated on date 12/10/18 as ABH PrismI love ABH palettes and this is no exception, amazing colors, if you want to do something fancy and different this would definitely work. with 4.5star. It’s so blendable and easy to use ! Gibelli has rated on date 11/25/18 as Prism eye shadow palleteIt’s so blendable and easy to use ! with 4.5star. Use a densely packed eye shadow brush to apply and a fluffy eye shadow brush to blend shadows. Pick up shadow with light pressure and press excess on the back of the hand before applying.